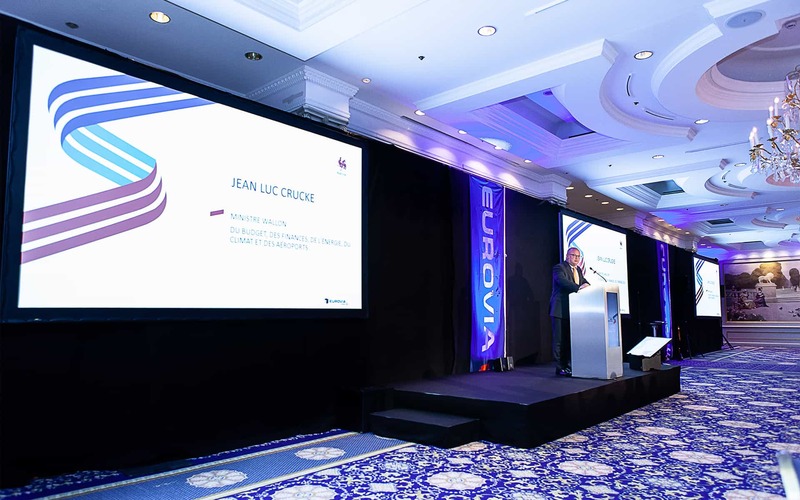 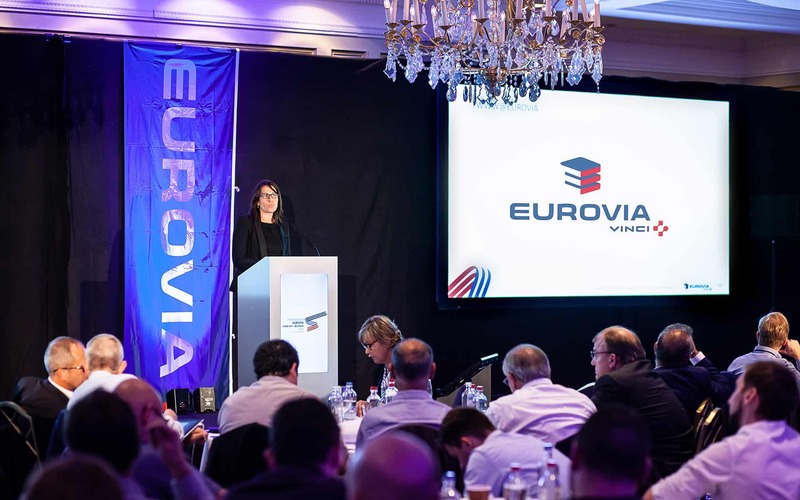 Eurovia organised a conference @ Steingenberger Brussels for internal communication purposes. 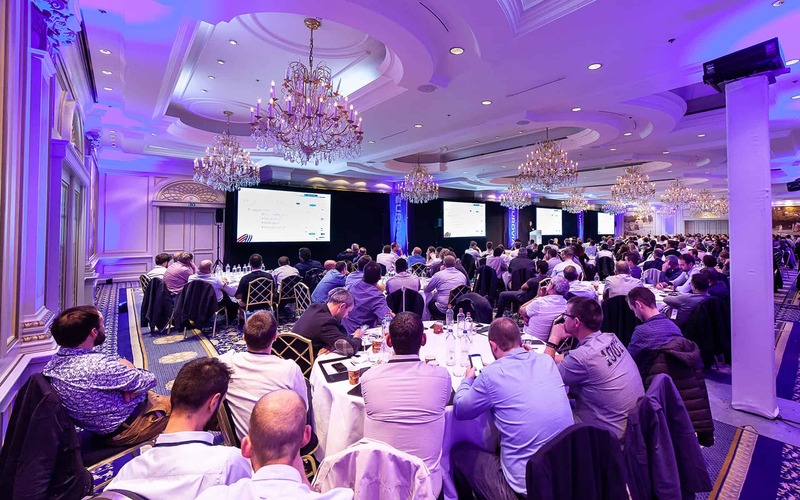 The challenge was to make the slides visible for each of the 230 attendees with multiple screen while aiming between the large venue’s ceiling lights, preserving the room’s character. 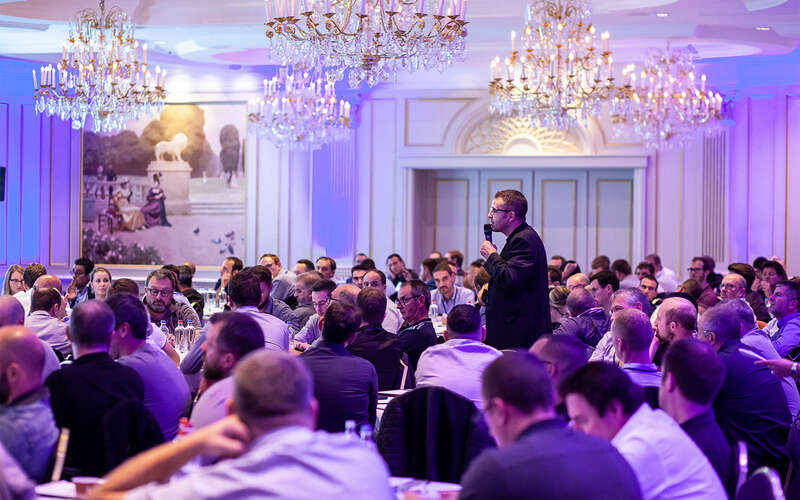 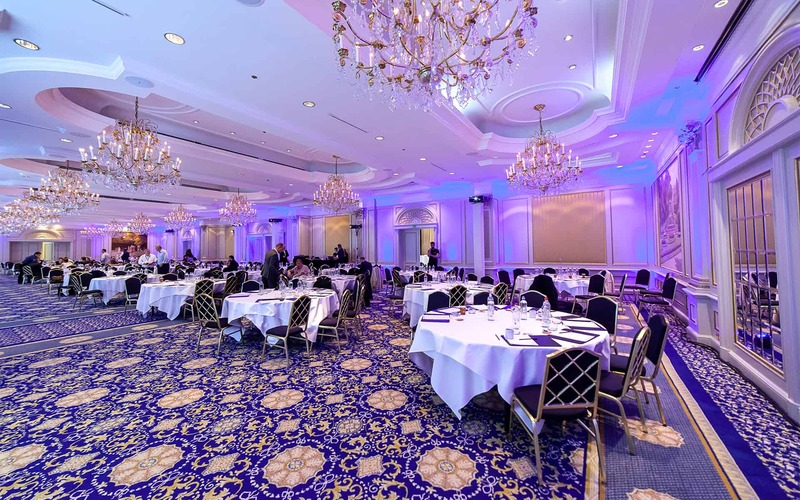 The four 8000 ANSI lumen high-resolution projectors were slender enough to fit into the hotel’s ballrooms in a discreet way, yet provide a bright and clear picture during the whole 3-days conference. 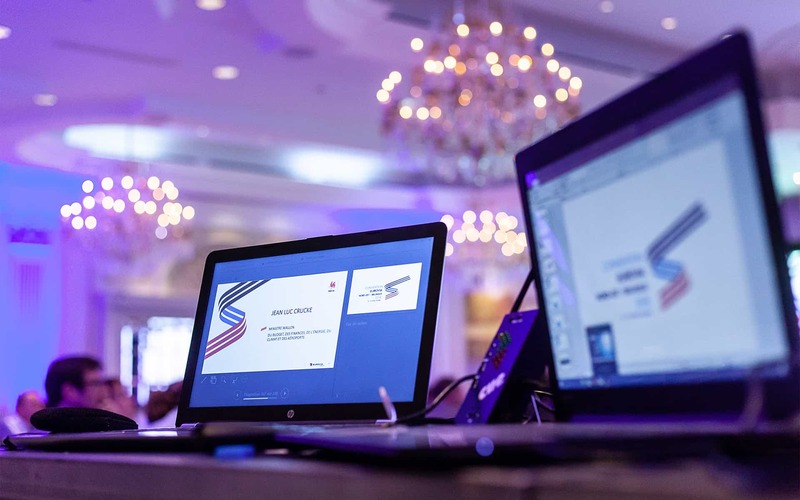 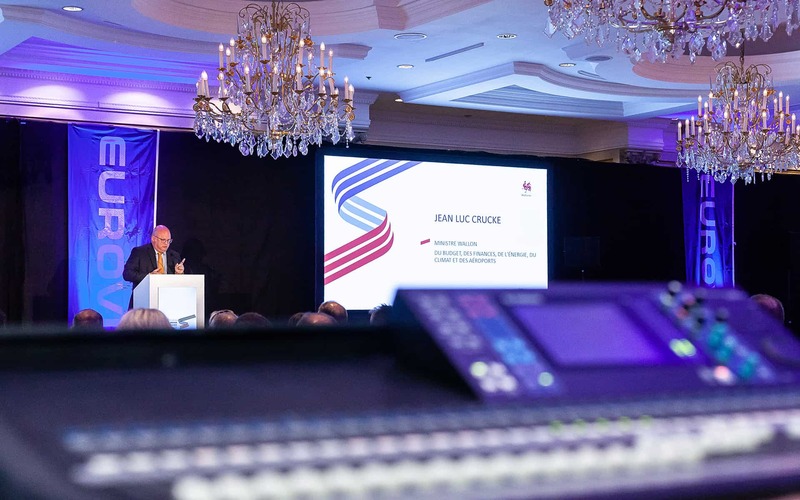 Moreover, the Altrolux team was in charge of all the audio, light and video technology, including an elegant desk with integrated screen to display the speaker’s credentials.